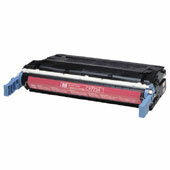 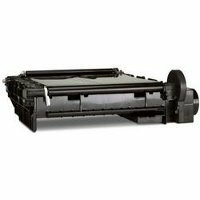 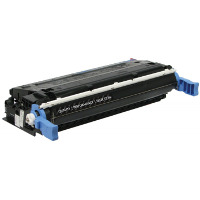 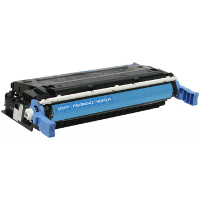 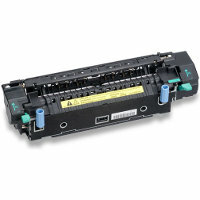 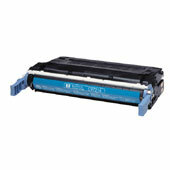 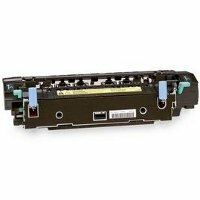 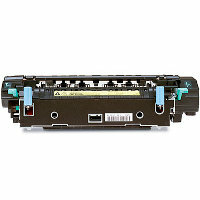 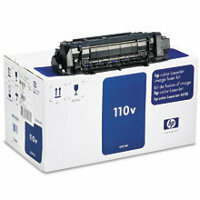 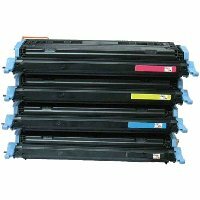 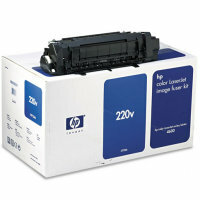 — The HP C9720A is an integrated part of HP printing system. 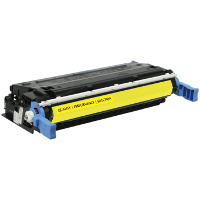 — Toner formulation advancement for consistent, vibrant results. 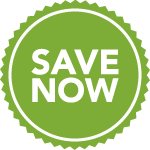 — Smart Features for intelligent supplies management. 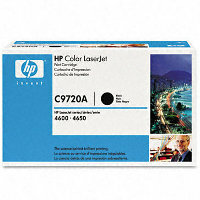 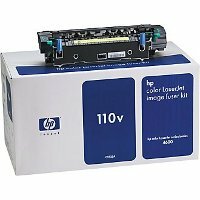 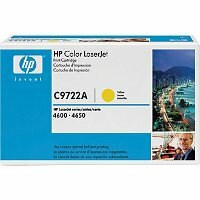 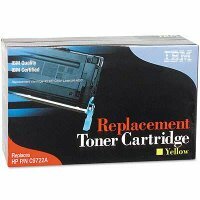 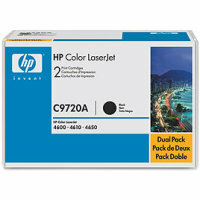 — HP C9720A is easy to use.